No matter how much or how little time you have, you can be involved. There are many different events and programs that will benefit from your efforts. The best reward is having your child see you supporting their education and having fun! 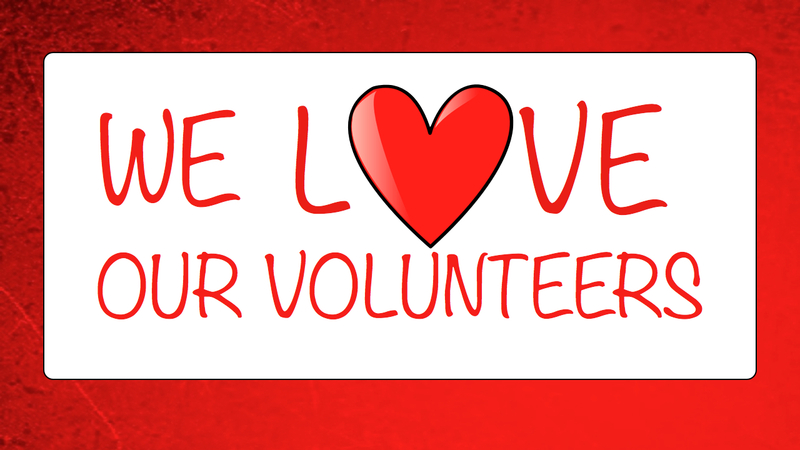 Please note the Long Beach Unified School District requires ALL volunteers in classrooms and at events with children during school hours to have current VIPS. You can download an application here. For more information or to submit your form, please visit the LBUSD VIPS info website, here.